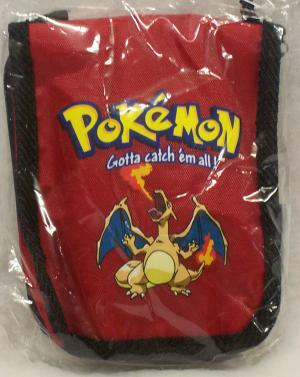 This item is red and has a Pokemon Charizard on the front. Comes complete with adjustable shoulder strap and pouch fits belts easily. 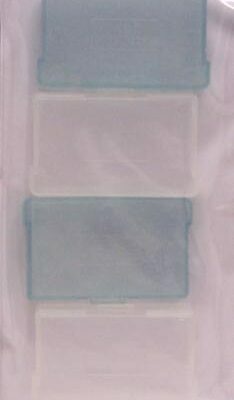 Protects your Gameboy while keeping it available for use too. 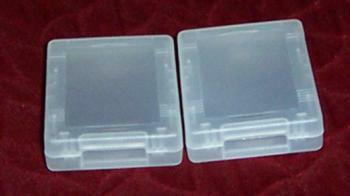 Official licensed Nintendo Gameboy product.